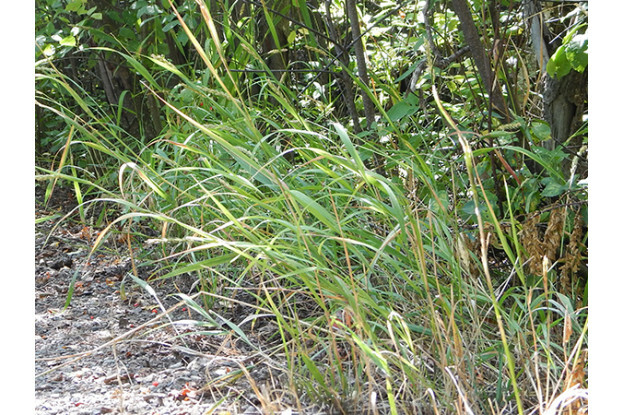 Virginia wildrye is a cool-season perennial bunchgrass native to the eastern 2/3rds of the United States. It prefers moist, heavy soils and is quite shade tolerant. Performs well in riparian zones, stream banks, and flood plains. Virginia wildrye establishes easily from seed, making it ideal for native reclamation projects. It's palatable and nutritious to all types of livestock, and produces excellent forage especially in areas with heavy wet soil. Higher water requirements.